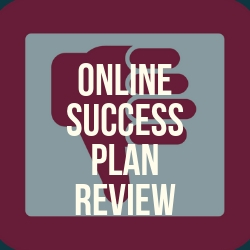 Welcome to my Online Success Plan review! If the first thing that greeted you on a website were the words “HIT THE JACKPOT”, then that’s never a good sign. And that’s the truth for this program that we’re about to review. This is Online Success Plan. Let me be completely transparent with you, I'm not associated with Online Success Plan in any form. Instead, I'm here to reveal what this scam is all about and why it's working with another scam! 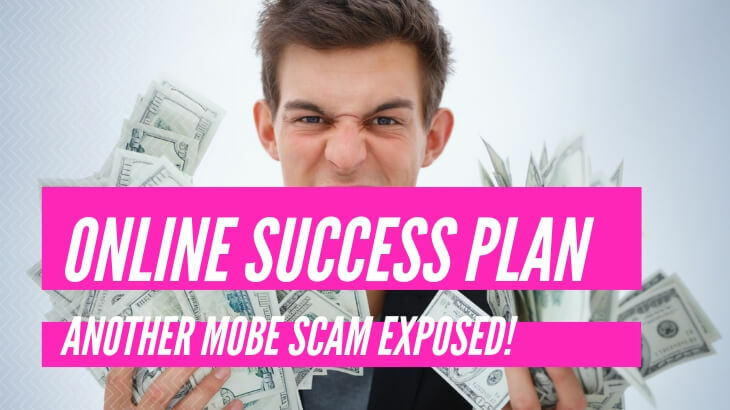 Summary: Online Success Plan promises to show you how affiliate marketing works, but what it doesn't show you is that it's nothing more than a scam that funnels you into a more horrendous scam! That's more than enough reason to avoid this program, and there's nothing good that could ever come out of this and the other scam! 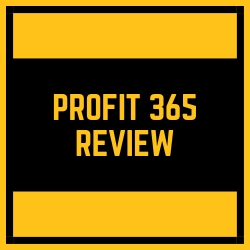 Welcome to my Home Profit System review! 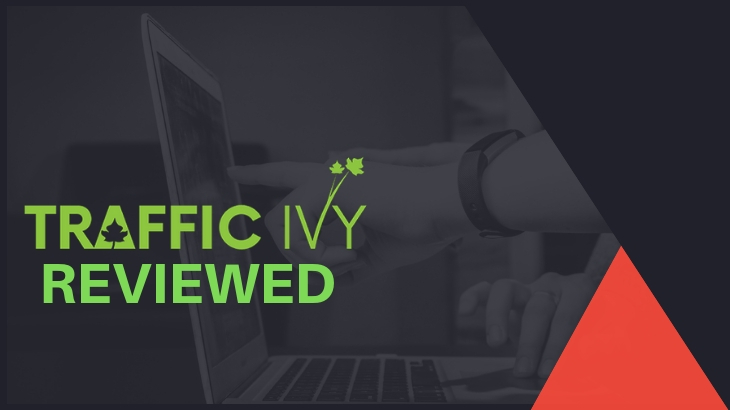 We're off to another week of reviewing programs and we're kicking things off with a scheme that's been making the rounds on the Internet. 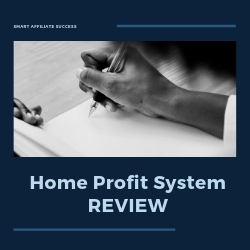 This is Home Profit System! Let me be completely transparent with you, I'm not associated with Home Profit System in any form. Instead, I'm here to reveal what this scheme is cooking and why this is not good for anyone! Price: $97 for the e-book. 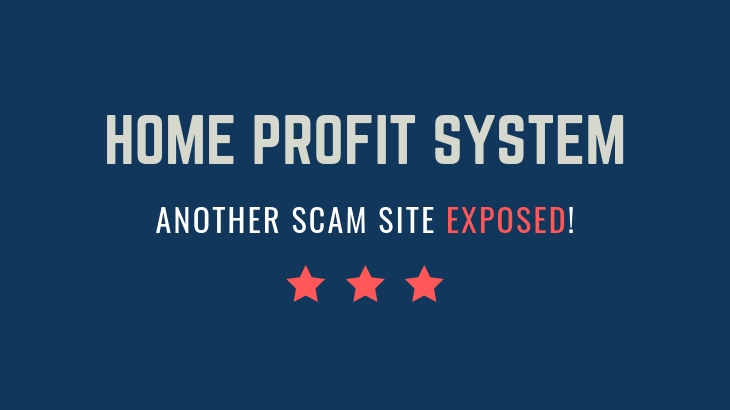 Summary: Home Profit System is a work-at-home program that focuses on link building, or affiliate marketing done the wrong way. However, there's nothing legitimate about this program that makes me want to recommend it. 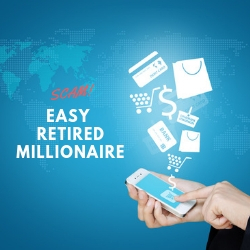 On top of the fake spokesperson which are prevalent in scams, the program is actually just a funnel into another funnel that brings you into the main scam that sells you an outdated way to make money online. 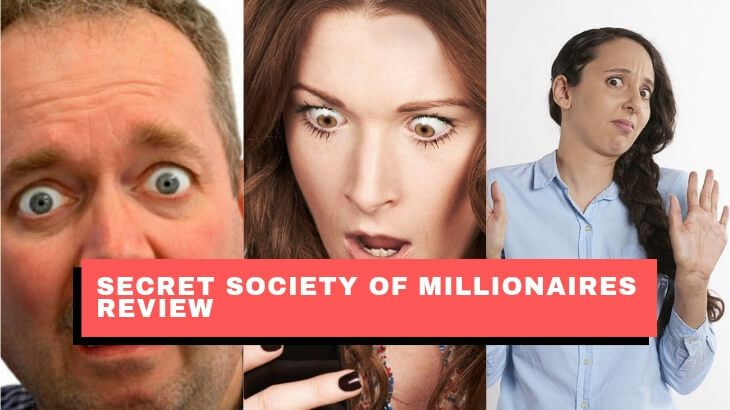 Welcome to my Easy Retired Millionaire review! There's just nothing EASY about this program that's going to make you RETIRE like a MILLIONAIRE. There's nothing legitimate about this program at all! Let me be completely transparent with you, I'm not associated with Easy Retired Millionaire in any form. Instead, I'm here to reveal why this program will not make you even a dollar, let alone a million and why this program is 100% scam. 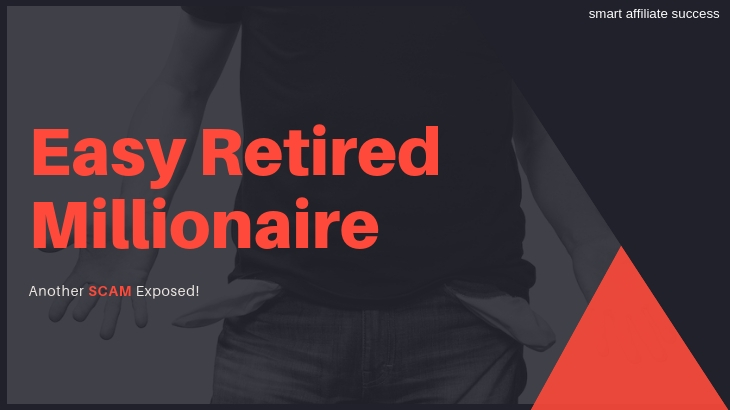 Summary: Easy Retired Millionaire is an affiliate marketing training platform that promises you could make an insane amount of money in a few minutes after getting started. 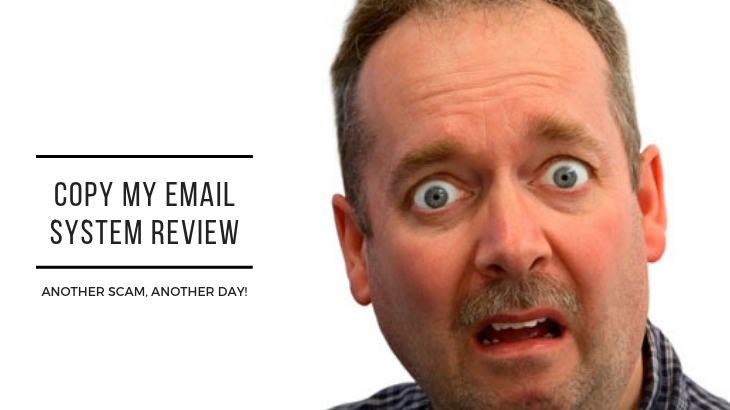 On top of their BOLD CLAIMS, there are several RED FLAGS that were raised in this review. The biggest flags that I found was that they used FAKE TESTIMONIALS and there was NO INFORMATION ABOUT ITS OWNERS. People should just stay away from this program. There seems to be a large influx of ClickBank products that debuted over the last year, and they're starting to go right under my radar. Let me talk about 30 Day Success Club, and why it's not successful at all. 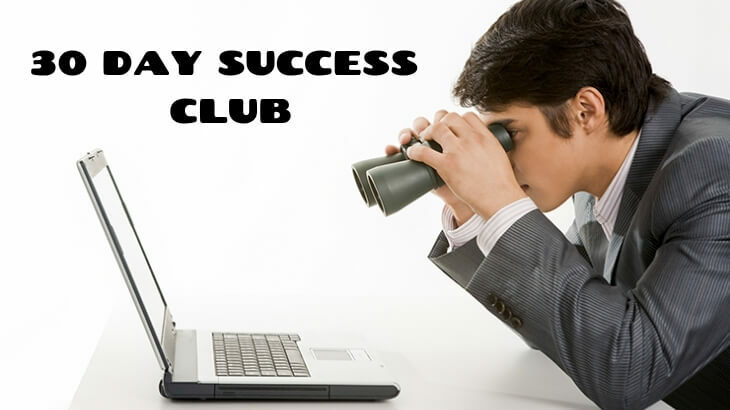 Let me be completely transparent with you, I'm not associated with 30 Day Success Club in any form. 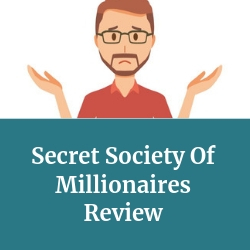 Instead, I'm here to reveal why 30 Day Success Club appears to be a scam, and why I'll give you three reasons to avoid it. 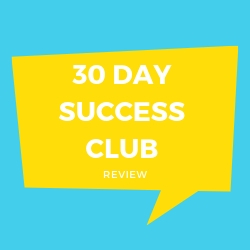 Summary: 30 Day Success Club is an affiliate marketing platform that provides done-for-you websites to host your affiliate products with. However, there are several red flags that were raised as I wrote this review and why I have reason to believe that this is a scheme. First, there's no information about who the owners are and they even use fake testimonials to hide the truth about their program. 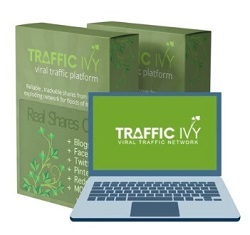 Second, they are selling outdated traffic strategies that are not sustainable in the long run! This program is not meant for anyone at all. 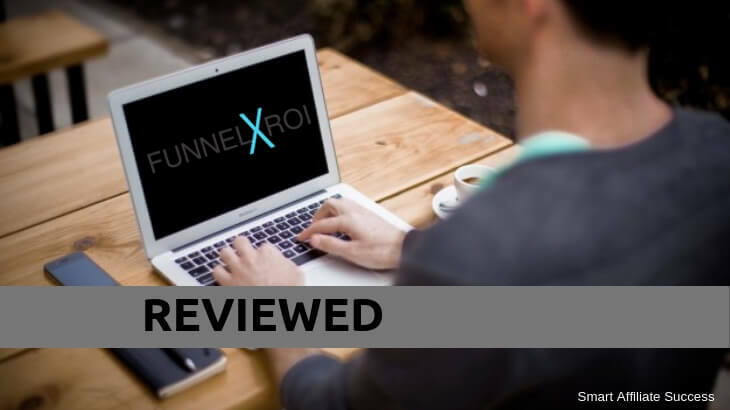 Welcome to my Funnel X ROI review! 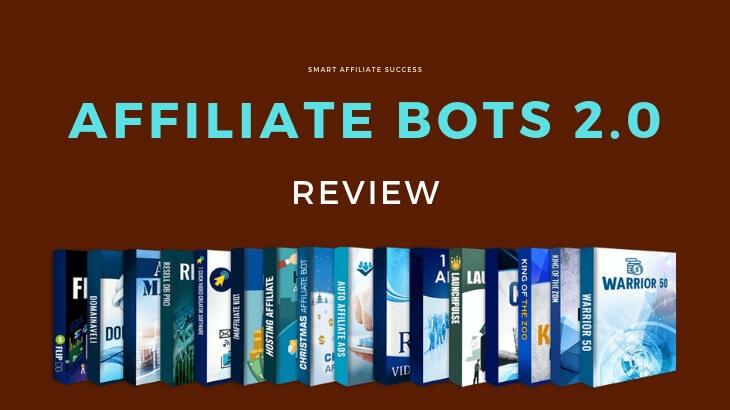 Now I've reviewed countless affiliate marketing platforms and none of them can ever come close to how this program was built. Let's take a closer look at Funnel X ROI. Let me be completely transparent with you, I'm not associated with Funnel X ROI in any form. Instead, I'm here to reveal why this is a pay-to-win program that forces you to spend more to earn more, and why they work that way. 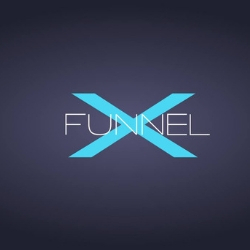 Summary: Funnel X ROI is a comprehensive affiliate marketing platform developed by David Dekel. 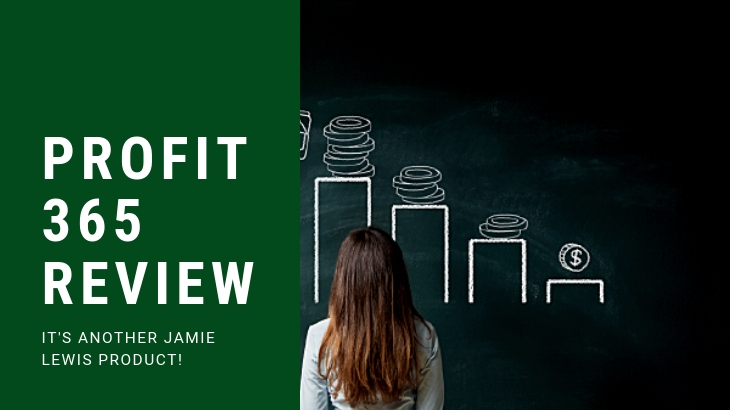 And as you've read on the title, it's a PAY-TO-EARN system that may be beneficial or disadvantageous to anyone. This is probably its biggest downside because you have to pay more to earn more because of its commission structure. 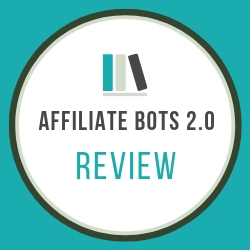 This also makes the program very expensive and not that accessible to novice affiliate marketers, despite having a lot of training materials. 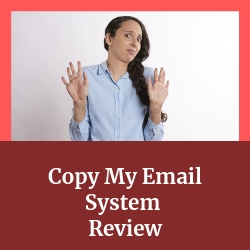 But if you're an experienced affiliate marketer, this might be worth looking into if you want to thicken your revenue stream.